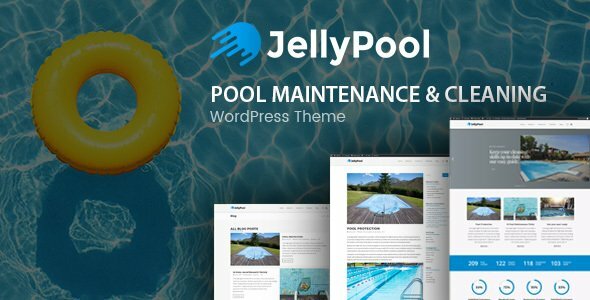 Want to create and incredible Pool Maintenance & Cleaning WordPress Theme website? Sick of testing and evaluating themes? Choose the ONE completely versatile theme you can use to create the website you need. - Minor blog html structure issue solved. - Demo importer speed improved.